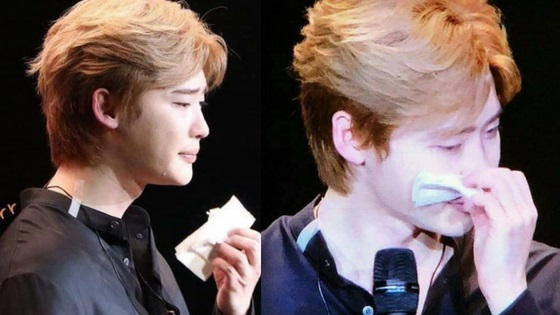 Actor Lee Jong Suk has recently held a fan meeting on the 17 of August in Japan. He entertained his audience with many things during the event that he usually holds once a year. Towards the end of the fan meeting he ended up talking about his pending military enlistment, he revealed that he won’t be greeting fans next year because of the pending enlistment. 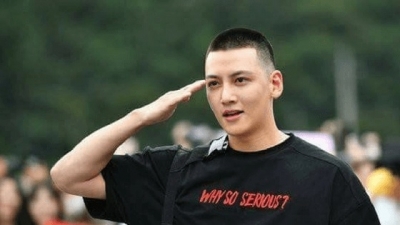 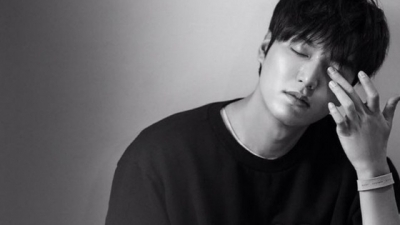 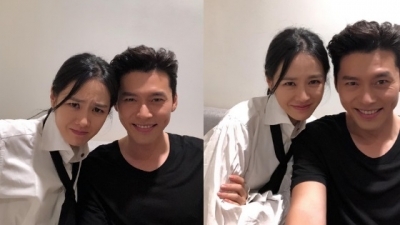 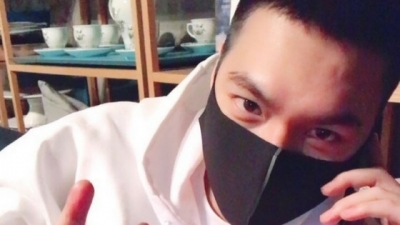 He had already delayed his enlistment back in 2017, news broke out that he was supposed to enlist back in August but delayed hit because of his movie commitments.